The X6 is a remotely operated, unmanned, miniature helicopter designed to carry high resolution wireless video cameras and still cameras. The X6 is packed with advanced technology like electronic stabilization, GPS and Anti-Vibration Camera Mount. 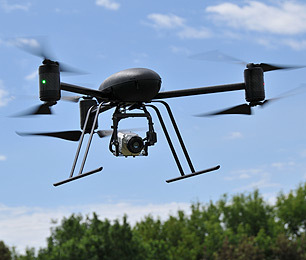 The X6 is a highly capable and affordable alternative to conventional aircraft for aerial imaging. The X6 can be used for all this and much more: Wildlife Photography, Commercial Promotions, News Media, Golf Courses, Real Estate Promotion, Property Assessment, Recreation Facilities, Bridge and Tower Construction and Inspections, Pipeline and Powerline Construction and Inspections, Road Construction, Aerial Archeology, Environmental Assessment, Geological Exploration, Conservation Enforcement, Crime Scene Investigation, Crowd Control, Search and Rescue, Traffic Monitoring, Training, Criminal Intelligence, Traffic Accident Investigation, Fire Damage Assessment, Fire Scene Management. To learn more about the X6 visit the MFG website by clicking here. 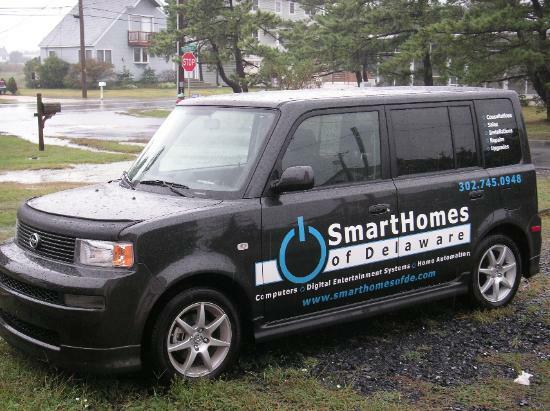 Copyright (c) 2008 SmartHomes of Delaware, LLC. All rights reserved.